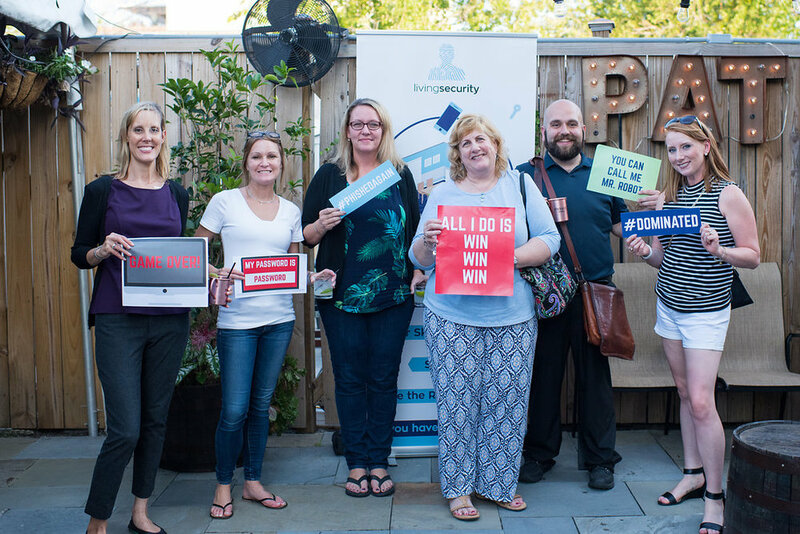 Last week, our team at Living Security took on Charleston, S.C. to launch our digital security awareness platform and it exceeded all expectations! 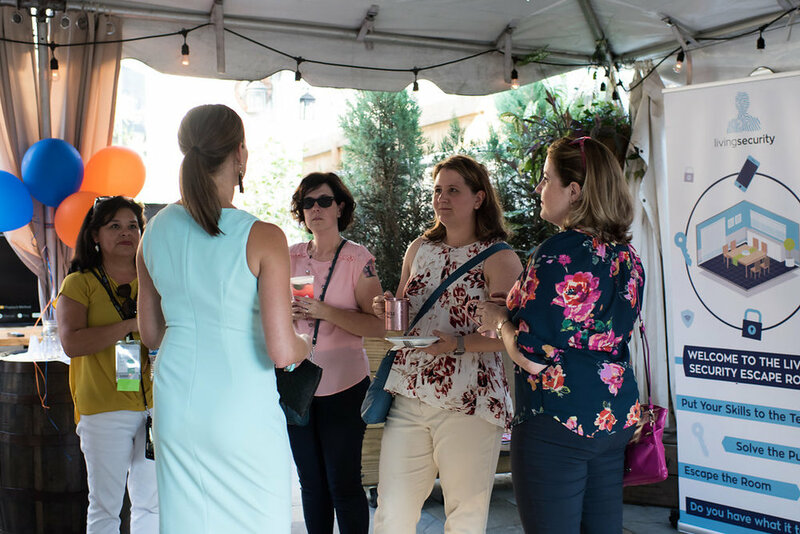 On the first night, over 28 amazing individuals attended our client-appreciation dinner at the delicious R. Kitchen. 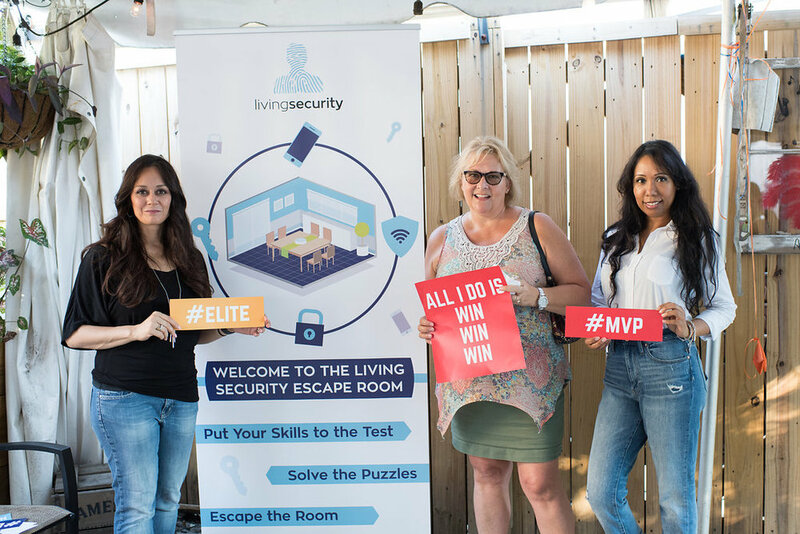 The next day, we hosted our first ever Living Security Launch Party, with a turnout of over 80 attendees, to celebrate our new product, Cyber Escape. 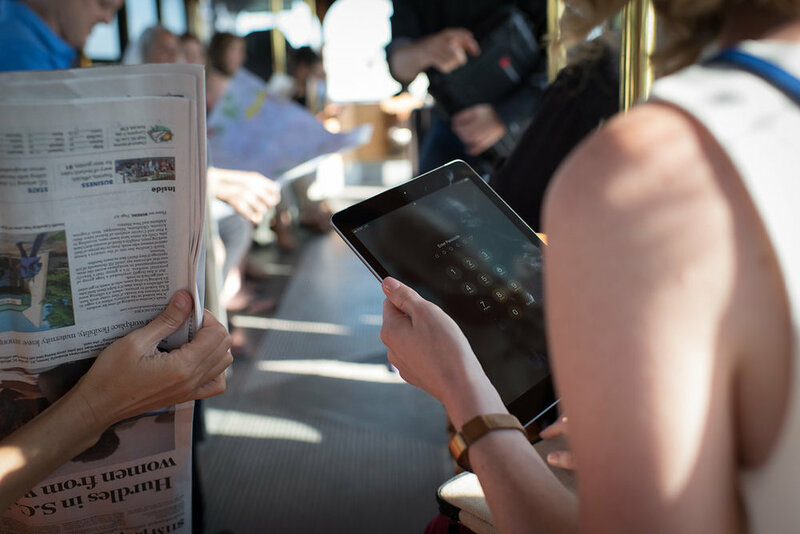 Our team conducted countless "CyberEscape" product demos hot off the press while savoring appetizers at Prohibition, a chic gastropub in downtown Charleston. We also passed out 40 complimentary "Security Clue" board games and 10 "security cards" FLUX games to our wonderful attendees. And that was all AFTER running an Escape Room on a trolley ride en route to the party. Suffice it to say that it was a night to remember. Thank you all for your incredible support in this journey toward a world of better security.